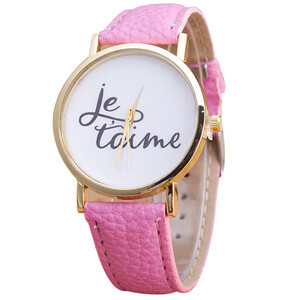 If you want to print your own logo, MOQ is 500PCs two color,we can also apply for you with per color,MOQ is 300PCs. 3. 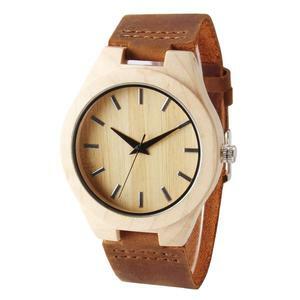 What's the delivery time9 A: For products that are in stock, we can ship it within 3 days after receiving your payment. 5. Can we print our own logo9 A: Yes, we can print logo for you, usually if the color of the logo is less than 3 colors, we can print it free for you. 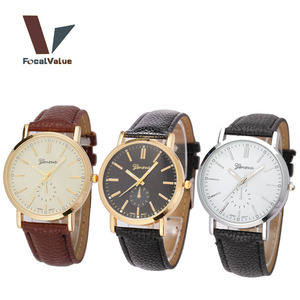 Guangzhou Fuhong Watches Co., Ltd.
Alibaba.com offers 42,155 unisex leather quartz watch products. About 99% of these are wristwatches, 1% are watch bands, and 1% are smart watch. 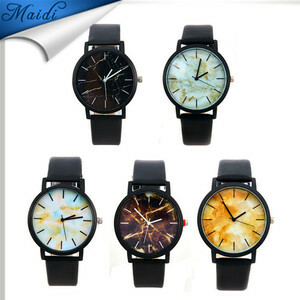 A wide variety of unisex leather quartz watch options are available to you, such as charm, quartz, and digital. 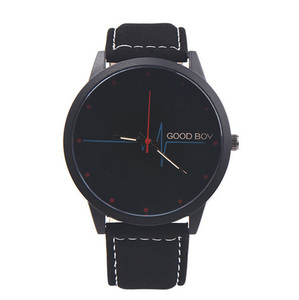 You can also choose from water resistant, alarm, and day/date. 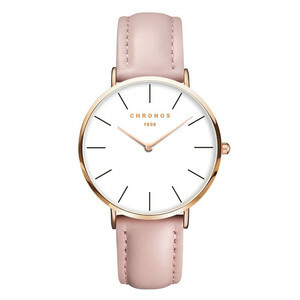 As well as from stainless steel, leather, and resin. 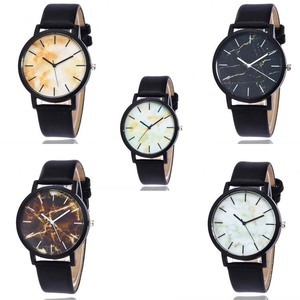 And whether unisex leather quartz watch is men's, women's, or unisex. 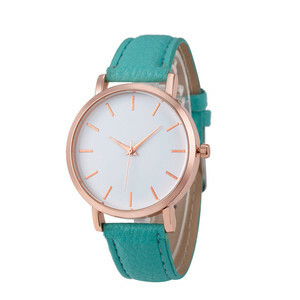 There are 42,136 unisex leather quartz watch suppliers, mainly located in Asia. 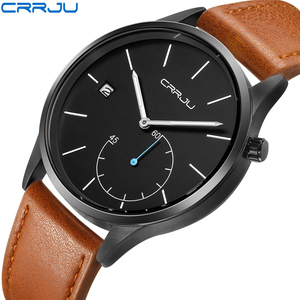 The top supplying countries are China (Mainland), Hong Kong, and Poland, which supply 99%, 1%, and 1% of unisex leather quartz watch respectively. 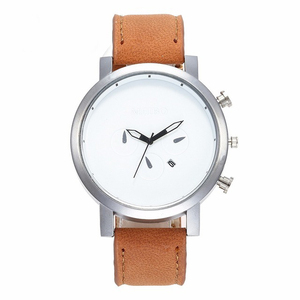 Unisex leather quartz watch products are most popular in North America, Western Europe, and Northern Europe. You can ensure product safety by selecting from certified suppliers, including 4,547 with Other, 2,628 with ISO9001, and 506 with BSCI certification.